Updated Wednesday November 15, 2017 by Tricia Dagostino. Here are some suggestions when getting your child ready for the season. Glove is an important factor and needed for the field. If your child does not have one, or not ready to splurge on one, please check with your coach. The league provides helmets to "share" at the game. Our coaches do their best with spraying them and trying to keep them clean. However, if your child decided to stick to the sport, we suggest getting them their own. It must have a full cage and a chin strap. 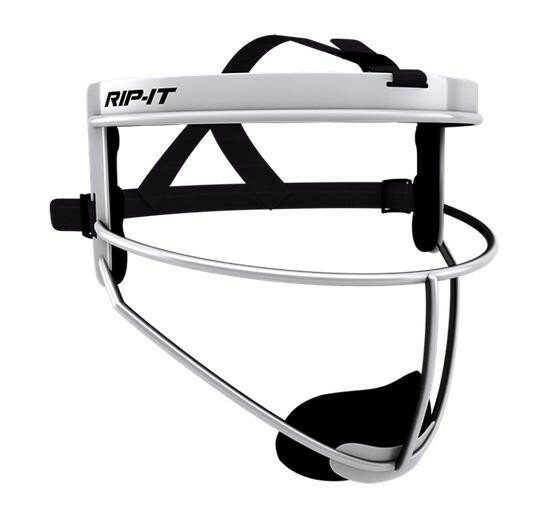 Another piece of equipment that has not become mandatory yet, but we have heard that ASA is considering making it a rule, is a face mask. Most of our older girls have them, but our coaches will carry one in their bag for the pitcher. We made it a rule last year, that all of our girls that stand on the mound need to wear one. The league provides the girls with shirts for the spring season. Pants are up to you, U10 black yoga pants or sweat pants will work fine. U12 and U14 softball/baseball pants work fine. Our colors this year are red and black, so black pants will match. Pants are good for sliding. If anyone has any questions regarding these things or anyting I may have missed, please don't hesitate to ask me or your coach.